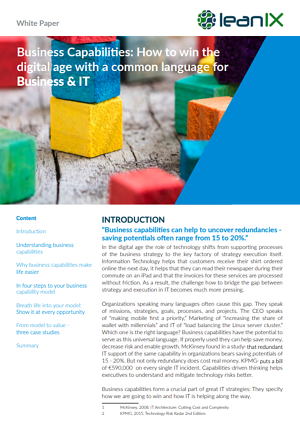 In the third blog of our series "Business Capabilities: How to win the digital age with a common language for Business & IT", we will explain how to get your business capability model in four steps. “Would you tell me, please, which way I ought to go from here?” “That depends a good deal on where you want to get to,” said the Cat. “I don’t much care where-” said Alice. “Then it doesn’t matter which way you go.” said the Cat. An important function of business capabilities is to make the strategy executable. If IT does not know where the business is heading, it is impossible to do the right things. Therefore, it is a good start to review your company’s strategy and goal documents or even better involve people that define the strategy, like the strategy or corporate development department. If there is no formal strategy defined, it is either plain obvious what the most important goals at this point in time are or it is worth to start a discussion with executives on their key priorities. Consider the strategy as one input when taking the next step to defining your business capabilities on the highest level. 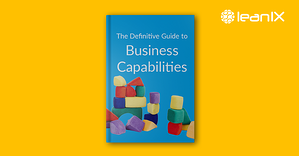 As a next step, start thinking about the major capabilities that your business needs to operate. On the first level (level 1) there should be only the few critical ones. An analysis of the top 100 LeanIX workspaces shows that companies typically use around 7 - 10 capabilities on the highest level. You can build them by thinking both from top-down (what does the company want to achieve) and from bottom-up (what organization, processes and people are in place). If you start from an organizational chart or process model, resist the temptation to just copy these. Ask yourself frequently if the capabilities describe the “what” rather than the “how”. Also abstract from the organizational level. Reorganizations happen quite frequently and should not impact your model. This mostly applies to larger companies. For smaller companies the organizational setup can be quite similar to the capabilities of the business. The highest level capabilities should be a complete description of your business. Good capabilities do not overlap, they are mutually exclusive. A good test is to check, whether you can assign your level 2 capabilities without any ambiguity. Or, as a thought experiment, try to imagine if you could outsource the different capabilities. Once you have completed the first level, depending on your organization, it can make sense to drill down one level. On the deeper level, all capabilities should once again completely describe their parent capability and be without overlap. But before drilling down, reflect on whether this is really needed. A large multinational LeanIX customer in the technology industry with revenues of €1.5 billion has restricted its business capabilities to just 12 top-level capabilities. Following a lightweight approach, 70% of LeanIX workspaces show models that have only one or two levels of business capabilities. While more levels can help to get a better structure, it comes at the cost of increased complexity. As a rule of thumb: When in doubt, go for breadth rather than depth. Not all capabilities are of equal importance. As a basis for later analysis and planning, it helps to assess capabilities according to defined criteria. The assessment could be as simple as “This capability has importance”. Other models, such as one by Accelare distinguish business capabilities by two dimensions: value for customer and financial impact. 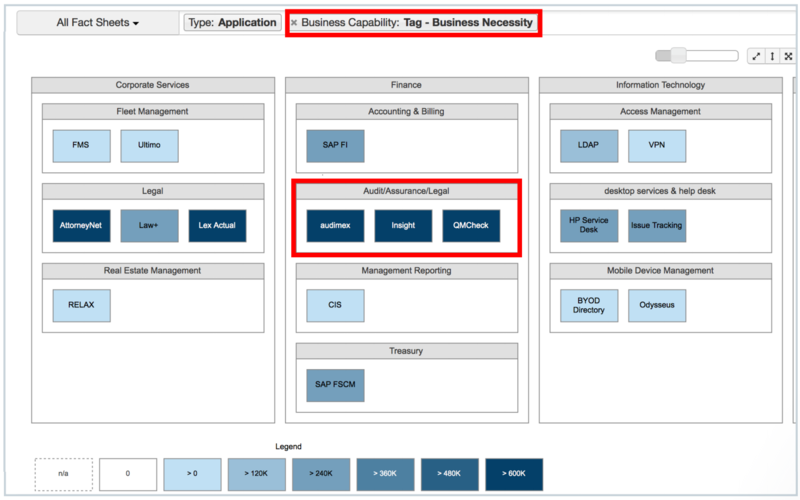 In modern Enterprise Architecture solutions like LeanIX customers can easily implement this model by assigning tags to their business capabilities. 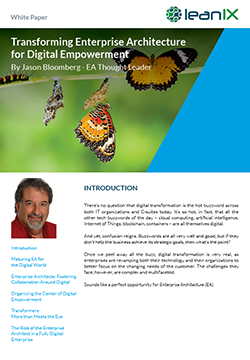 Applications, in contrast to IT components, are always linkable to a specific business purpose. Business users work with them in order to create value. 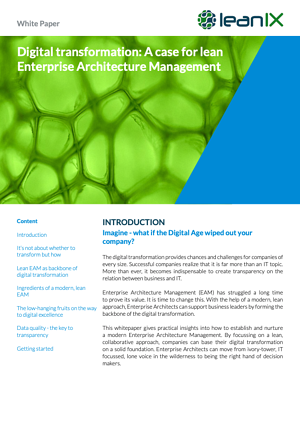 Therefore, applications are the perfect transit between business architecture and technology architecture. 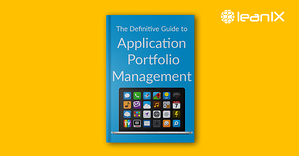 Link your applications on the lowest level to the business capability they support. Modern Enterprise Architecture solutions, as LeanIX, make this an easy task and provide bestpractice visualizations. A great way to get a complete overview is to depict business capabilities as nested boxes that contain the assigned applications. During this exercise you should already notice whether the new model serves as a good structuring element: If you have only one application assigned per capability you may have overdone it – this is no meaningful clustering that can help your analyses. 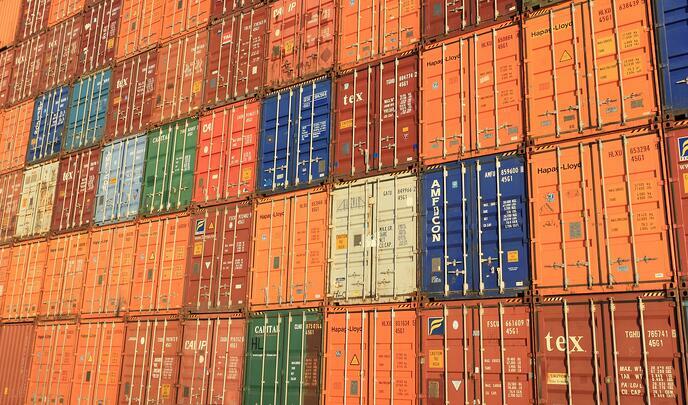 If on the other side you find all your applications in just few business capability boxes, you might want to further detail your business capabilities in order to conduct meaningful analyses. 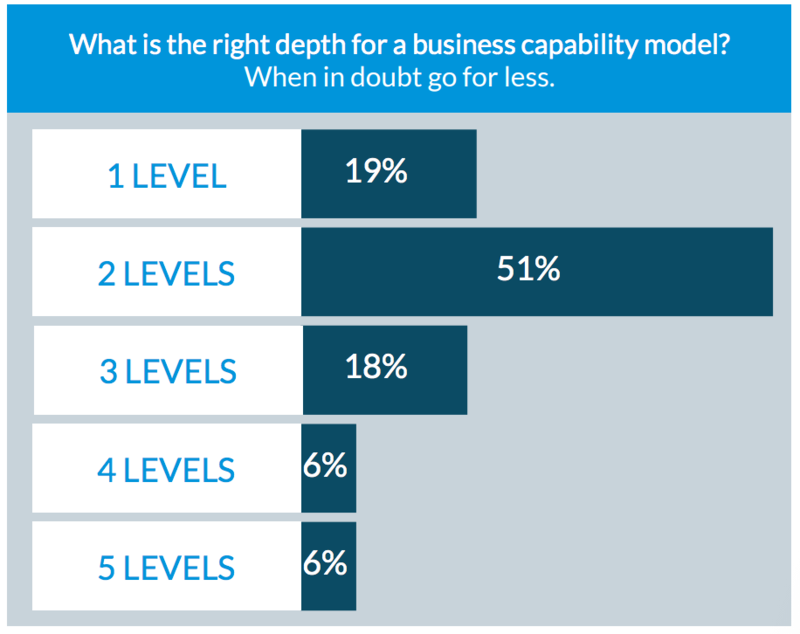 The average leanIX workspace shows around seven applications assigned to a business capability on the lowest level. This seems a good trade-off between structure and simplicity. So, did the subject catch your attention and you now are interested in more? Read our free white paper on the subject! 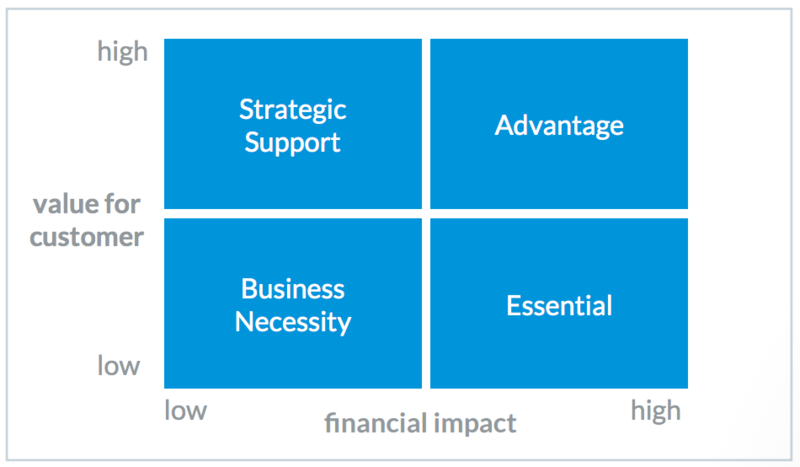 [Case Study] From Business Capability Model to Value.